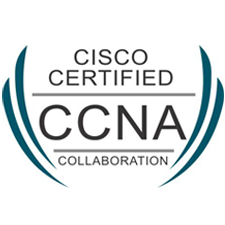 CCNP Collaboration certification curriculum builds the skills you need to get hired and succeed in jobs related to candidates seeking CCNP Collaboration on their ability for implementing a Cisco Unified Collaboration solution in a multisite environment. It covers Uniform Resource Identifier (URI) dialing, globalized call routing, Intercluster Lookup Service and Global Dial Plan Replication, Cisco Service Advertisement Framework and Call Control Discovery, tail-end hop-off, Cisco Unified Survivable Remote Site Telephony, Enhanced Location Call Admission Control (CAC) and Automated Alternate Routing (AAR), and mobility features such as Device Mobility, Cisco Extension Mobility, and Cisco Unified Mobility. 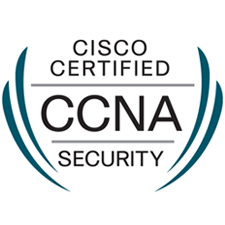 The exam also describes the role of Cisco Video Communication Server (VCS) Control and the Cisco Expressway Series and how they interact with Cisco Unified Communications Manager. Career pathways include: Uniform Resource Identifier (URI) dialing, globalized call routing, Intercluster Lookup Service and Global Dial Plan Replication, Cisco Service Advertisement Framework and Call Control Discovery, tail-end hop-off, Cisco Unified Survivable Remote Site Telephony, Enhanced Location Call Admission Control (CAC) and Automated Alternate Routing (AAR), and mobility features such as Device Mobility, Cisco Extension Mobility, and Cisco Unified Mobility. 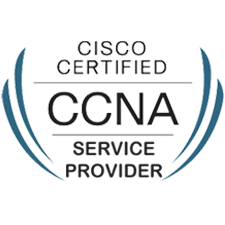 The exam also describes the role of Cisco Video Communication Server (VCS) Control and the Cisco Expressway Series and how they interact with Cisco Unified Communications Manager. 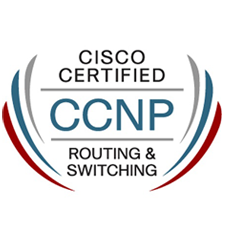 Certification: Implementing Cisco IP Telephony & Video, Part 2 v1.0 (300-075) Is part of CCNP Collaboration certification.